Cleverly disguised as a heavy-duty folding flight case, the Flightop is a dual-purpose accessory that flips open and locks onto the top of the AMG 750 cart to create an instant mobile workstation. The Flightop is also a fully functional, heavy-duty flight case to carry your cables, power strips, lighting gear, and other essentials. As a tabletop, the work surface measures 4 feet wide x 18 in. deep (121.9cm x 45.7cm) with plenty of room below to store other gear. 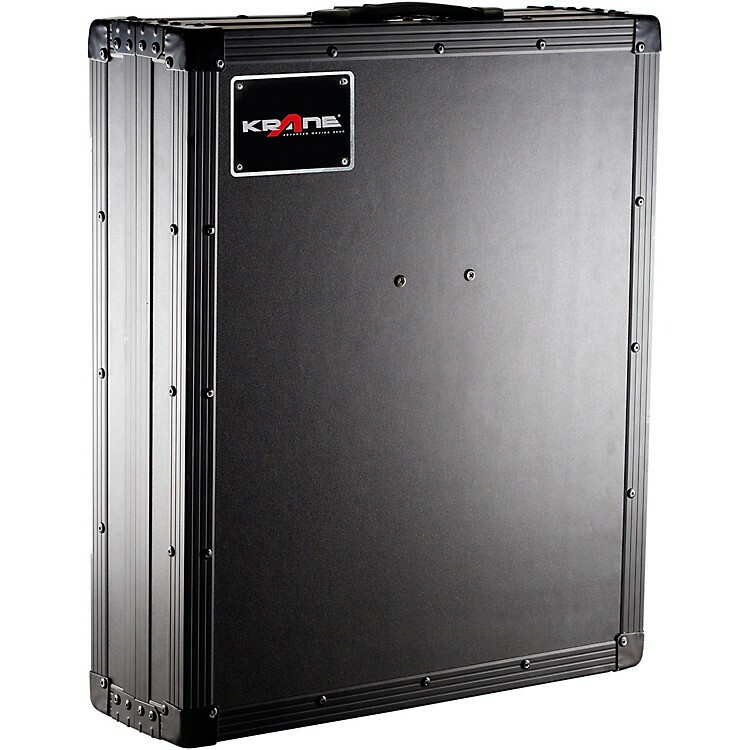 Extend the functionality of your AMG carts with Krane's Flightop!